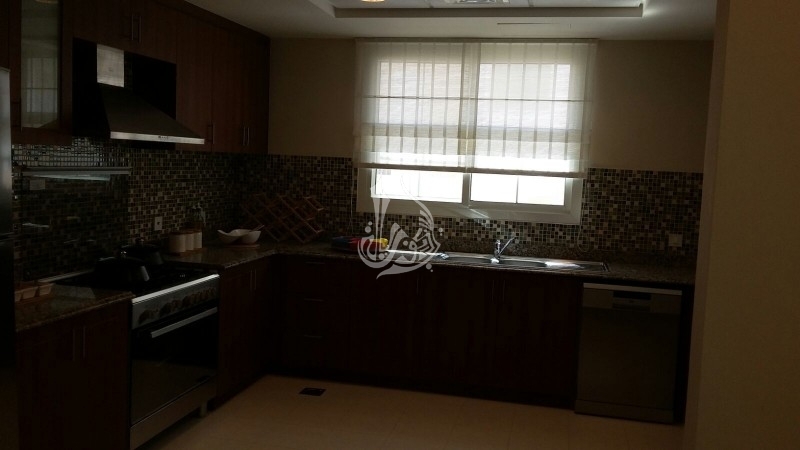 executive Heights Tower Is A Newly Constructed Commercial Building In Tecom Ideally Located Close To The Greens. 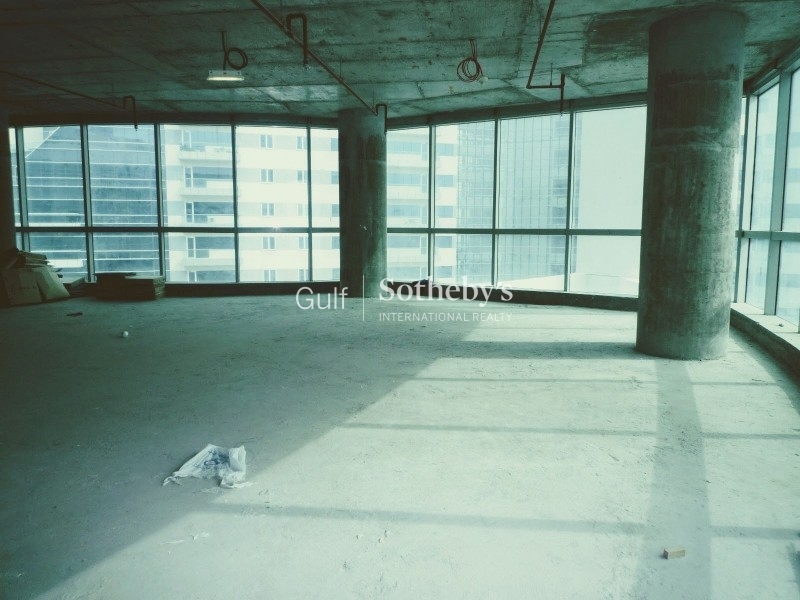 This Commercial Tower Offers Luxurious Office Spaces Designed With Great Flexibility. 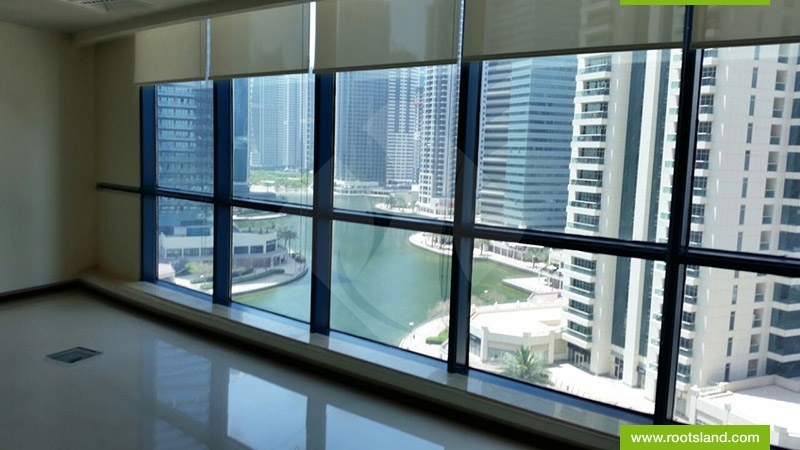 Various Relaxing Facilities Are Well Incorporated Within The Office Tower In Dubai Real Estate. Executives Heights Tower Is Now Becoming A Globally Known Business Center That Has Been Constructed Offering Office Spaces On 25 Floors. 10 Offices Are There On Each Floor And The Place Offers A Perfect Balance Of Play And Work Providing A Healthy Work Environment. Executive Heights Tower Is Equipped With State-Of-The-Art Communications And Networking Technology. 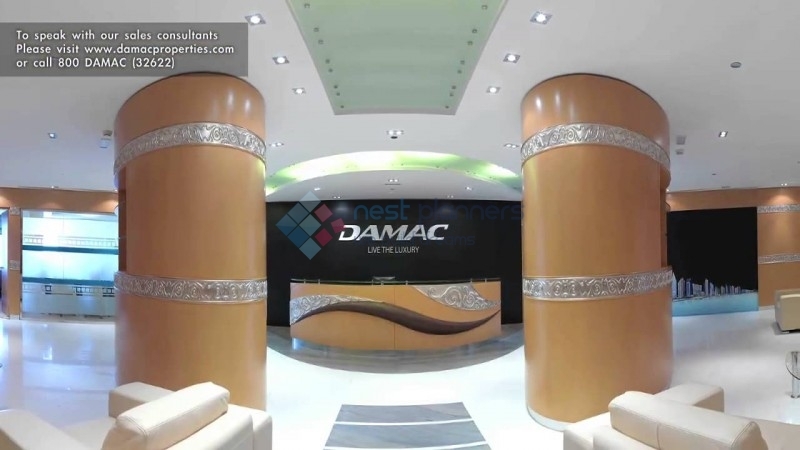 the Offices Are Being Constructed With Stylish Interiors And There Are Luxury Foyers On Each Floor. 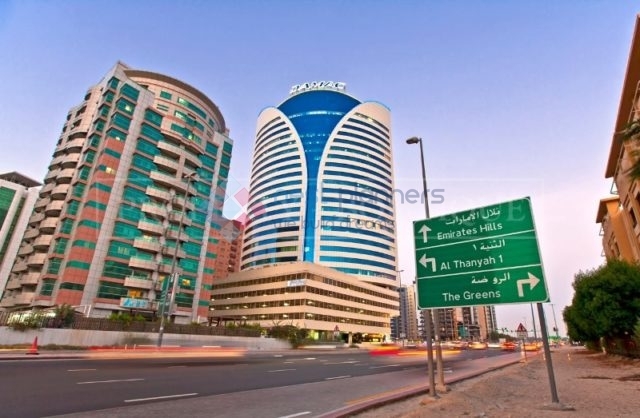 Executive Heights Tower Is Exactly Located In Dubai Technology And Media (Tecom) Free Zone. 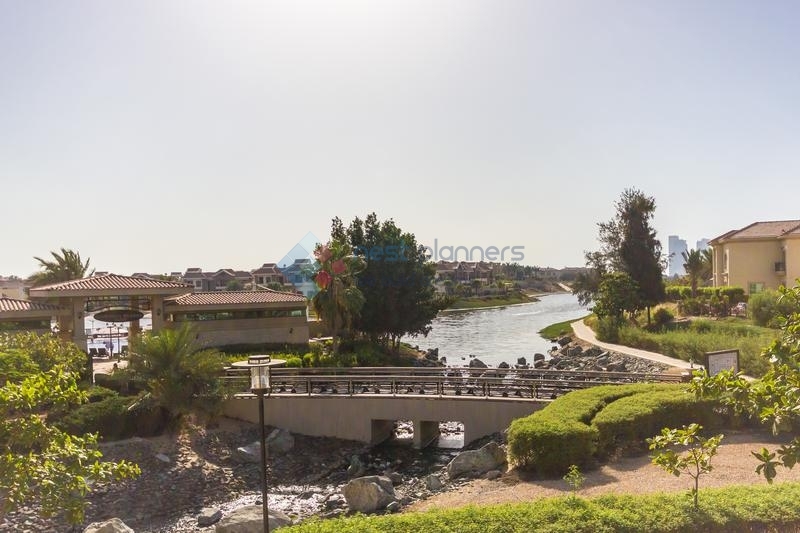 This Is A Vivacious Business Community Located Just Next To The Emaar Business Park. Various Stylish Restaurants, Cafes, Gymnasium, Jogging Tracks Etc Make This Office Space All The More A Better Place To Work. 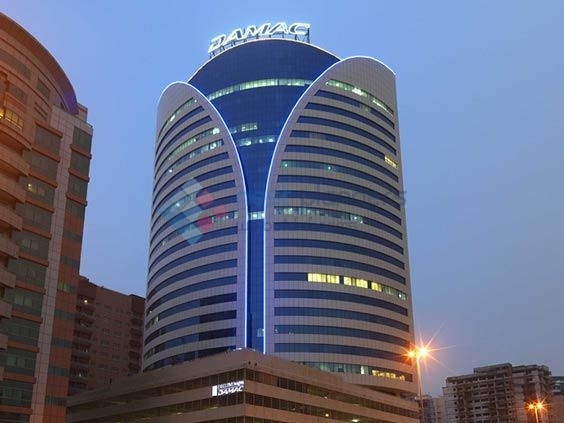 technology, E-Commerce And Media Free (Tecom) Zone Possesses Free Zones Catering To Information, Knowledge, Media And Communication Industries. This Community Offers Several Business Opportunities For International, Regional And Local Companies. 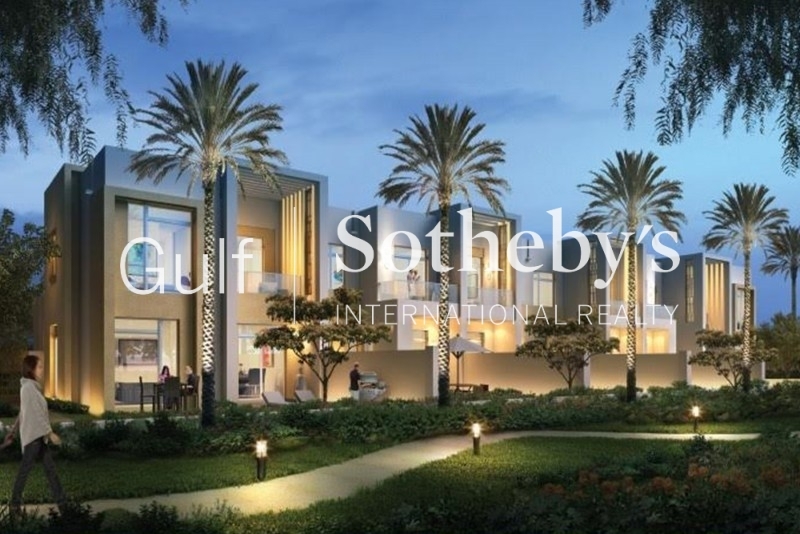 This Community Has Been Designed To Offer World Class Business Amenities For Entrepreneurs And Offers Offices On Rent And Sale In Dubai. This Development Aims At Offering Comfortable Stress Free Administrative Services And Full Ownership To The Companies. 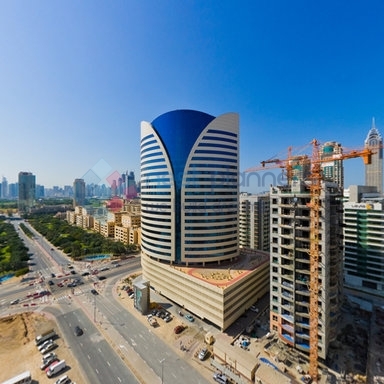 located Off The Sheikh Zayed Road, This Property In Dubai Is Within Close Vicinity Of Jumeirah Lake Towers, Dubai Marina And Downtown Burj Dubai. 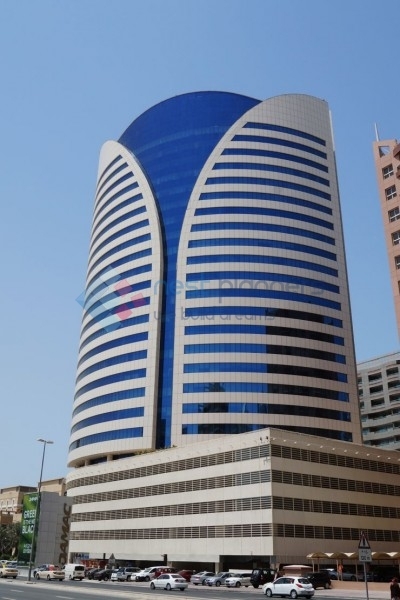 Tecom Enjoys Its Unparallel Location, Giving Convenient Access To The Dubai Mall And The Emirate Mall. You Can Also Enjoy Some Recreational Facilities At The Ski Dome And The Emirates Golf Club. this Community Hosts Knowledge Village, Dubai Internet City And Dubai Media City, Offering World Class Corporate Facilities. The Knowledge Village Contributes To The Development Of Infrastructure By Sharing, Innovating And Applying The Excellence Of Learning. Dubai Internet Is The Citys Communication And Technology Hub, Which Encompasses Thousands Of Workers And Hundreds Of Companies. 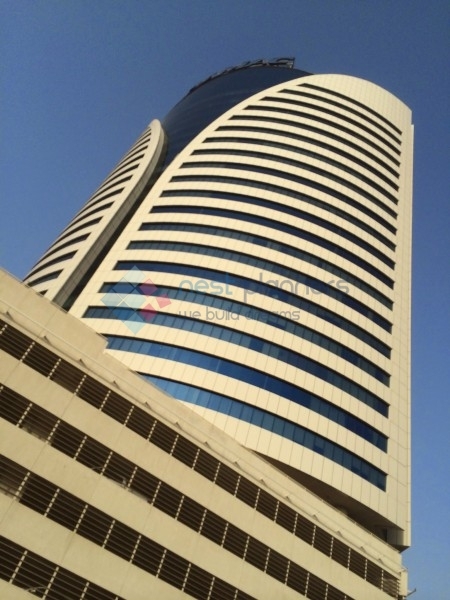 Lastly, Dubai Media City Hosts All Aspects Of Media Industry Which Include Broadcasting, Print, Video And Audio Production, Public Relations And Advertising. 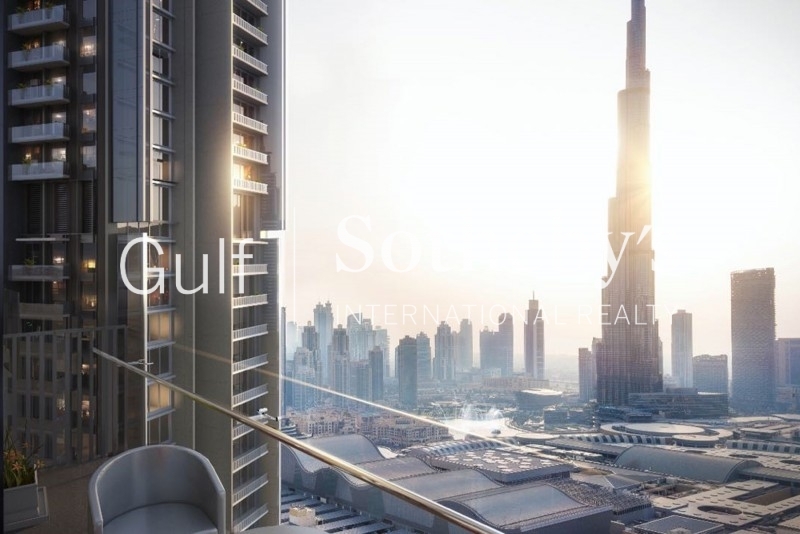 now You Can Relish This Splendid Community With Its Unparalleled Residential And Commercial Lifestyle In The Heart Of Dubai.